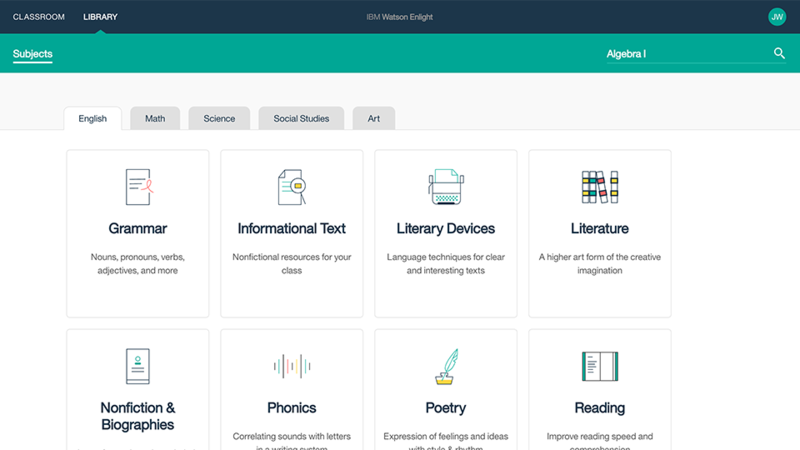 Teachers can begin the school year with an understanding of their class by accessing information about their students from a single source. 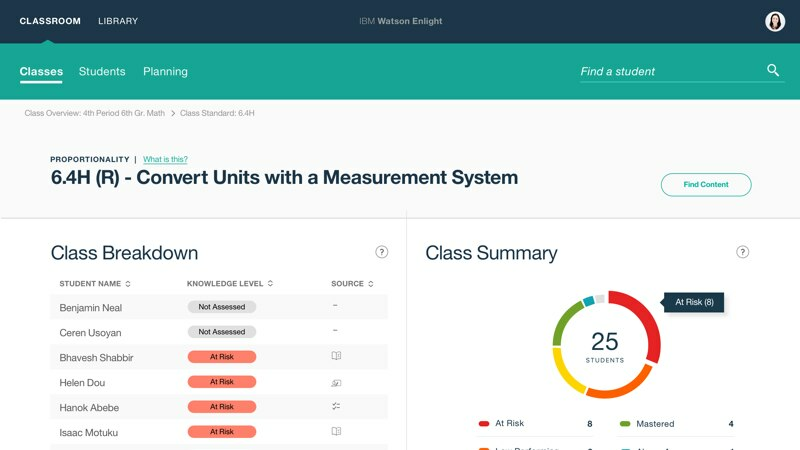 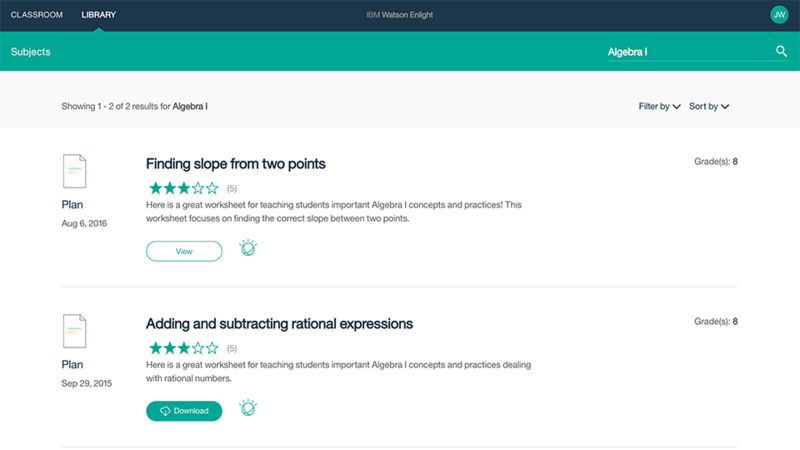 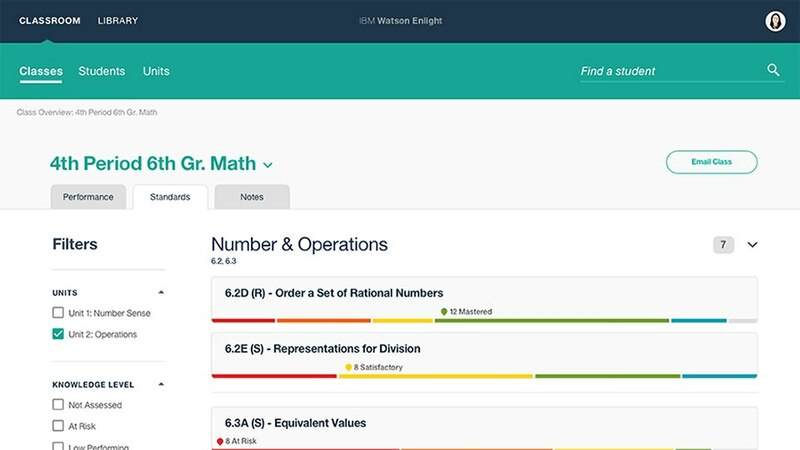 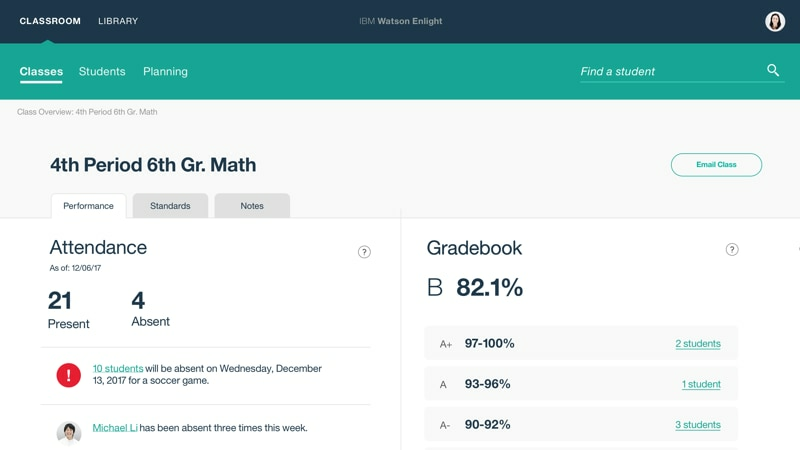 Teachers can optimize their time and impact throughout the year using actionable, on-demand insights about their students. 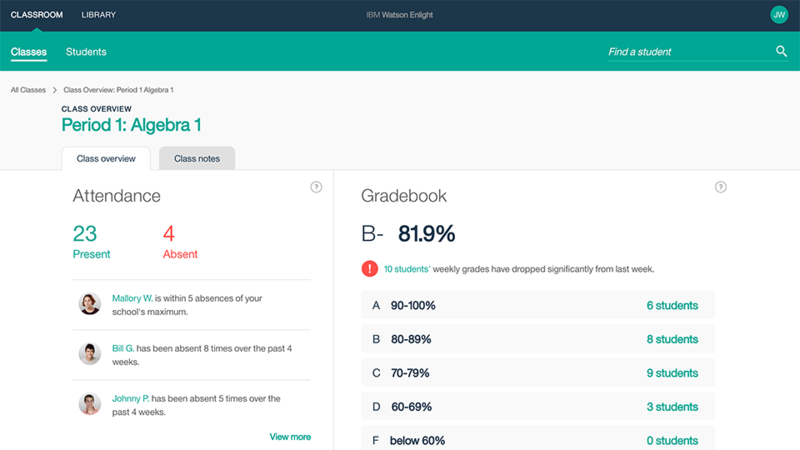 Teachers can craft targeted learning experiences on-the-fly from content they trust.